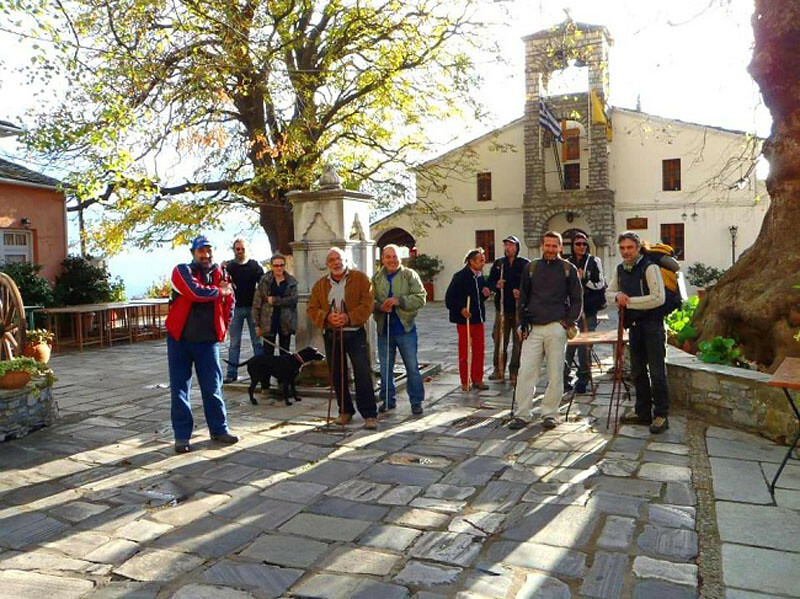 After breakfast, departure for the village and home of Anthimos Gazi, Milies, the Church of the Archangels and the historic Library. You will continue to amazing Vyzitsa village with most mansions. Those who wish may optionally hike. 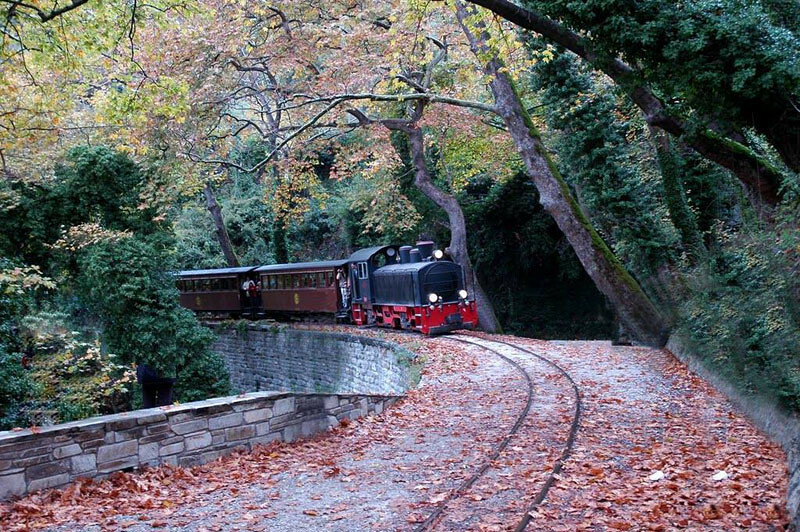 In these two traditional villages you will see the most beautiful mansions in Pelion. 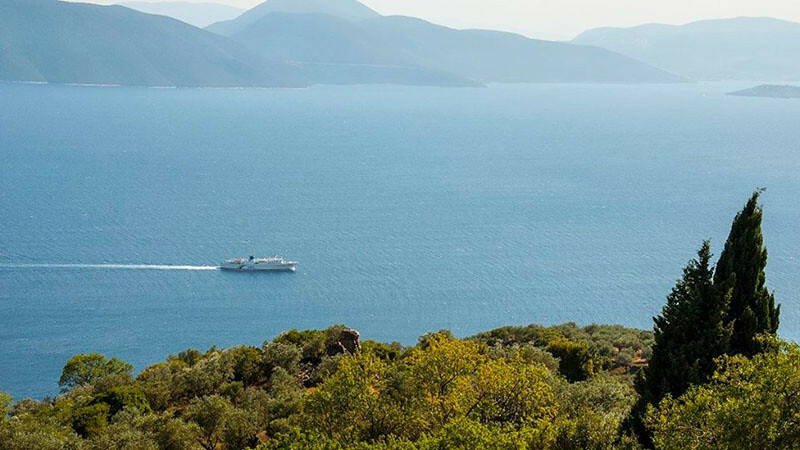 Start the day with a rich breakfast and heat the road to Hania through an amazing route. Our next stop is Tsagarada through the ivys with running waters, the beech, the chestnut trees and the arched bridges. 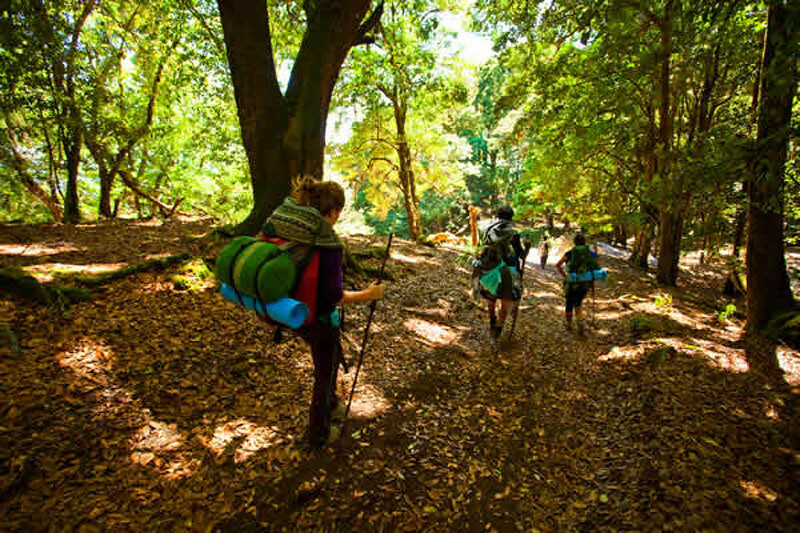 We leave there and continue with interesting trail for Mouresi, Anilio and we arrive at the region's famous village Zagora. The village offers a lot to do and a lot to see. 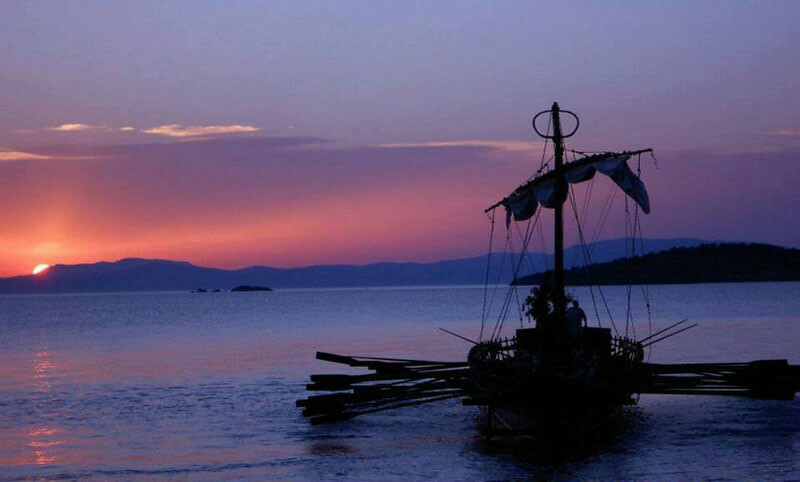 After breakfast we suggest a short trip to Portaria – Makrynitsa. Just 2km away, you can walk there if weather permits and you will see the famous mansions. 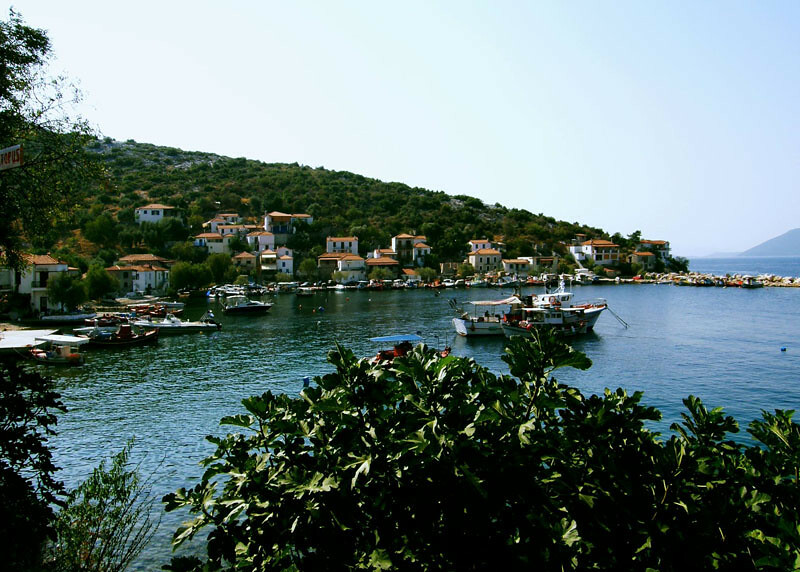 From the square you can admire the incredible views of Vols and Pagassitikos bay. Wandering around you will find many old churches, the Folkloric museum and tour the narrow alleys of Makrynitsa village. 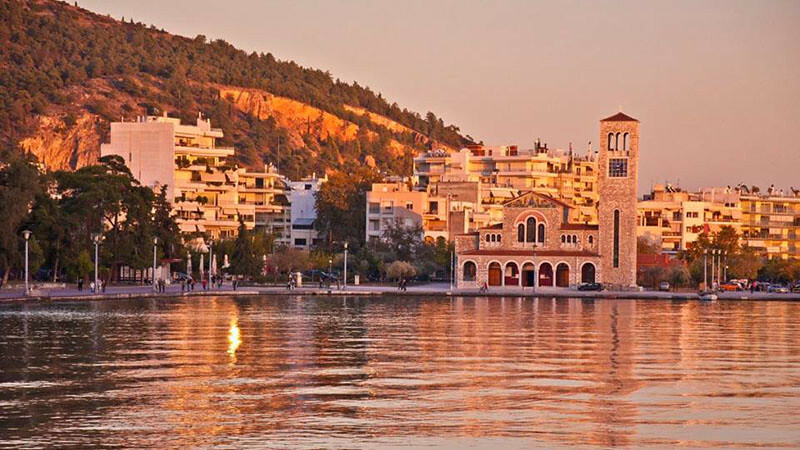 We recommend a certified guided boat trip from port of Volos. 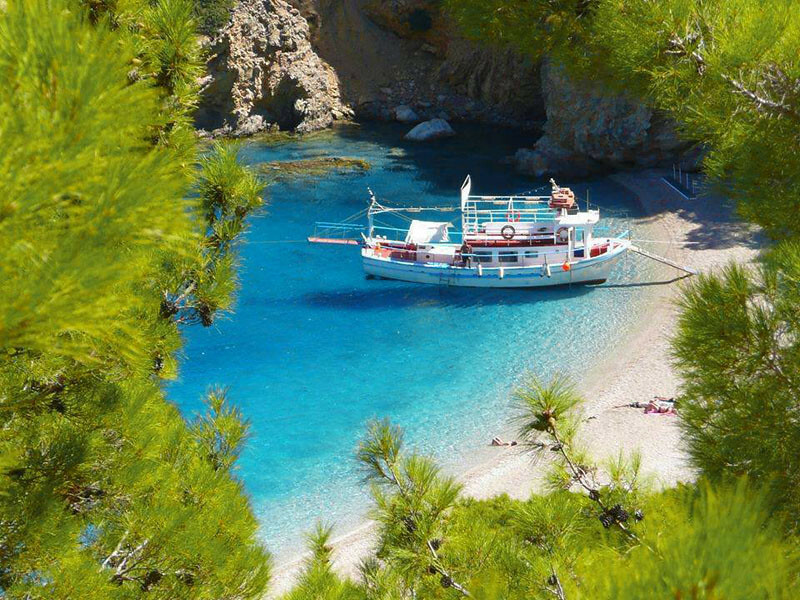 This is a daytime cruise of Pagassitikos bay and Trikeri Trips run during summer till end of September.